So up first on my list of secrets to let you all into, is this diffuser by curl flo. Curl flo are a UK based company who created this silicone collapsible diffuser, JUST FOR CURLY GIRLS! Now, i had no idea how to diffuse my hair and spent countless time watching videos by the fabulous FroGirlGinny, but this diffuser really does make it all very simple. The hardest part about the process, was getting it to fit onto my hair dryer (thank god for my fiance at this point). The diffuser collapses into a flat state so that it is easy to carry around with you as the quote from the website suggests, but it is also useful in doing this while it is drying your hair, as you can still press it to your hair and now have to put it in awkward positions, it will just bend. The process of diffusing hair, as you can see i have alot of it, took alot of time! I think i ended up giving up half way through and air drying the rest, but this is a really good method to avoid frizz and so was win win! My hair didn't frizz, it had volume and my curls remained shiny and moisturised as you can see from my video. I would highly recommend this to anyone who has curly hair. 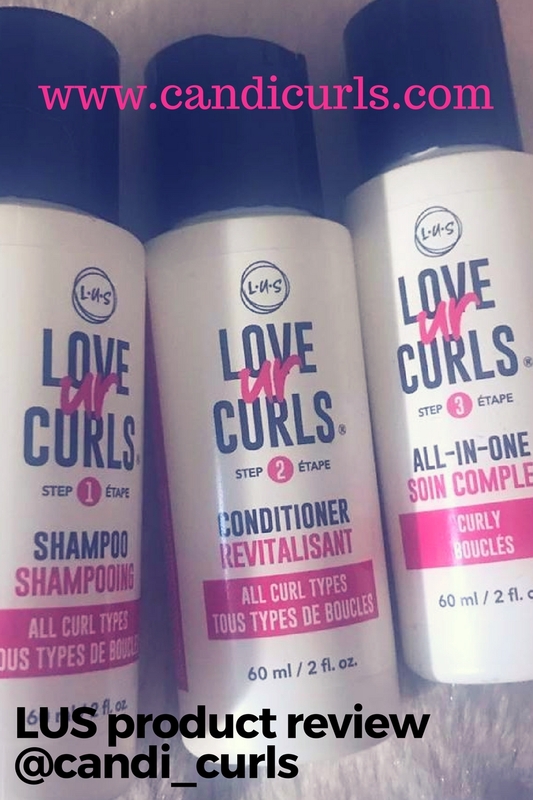 I know there are more than one as i believe an another brand called curlyco also do one. As i am based in England, the curlflo was the better option for me. As mentioned it is a UK based company which means that shipping isn't ridiculous (I've seen some websites where shipping is more than the actual item you want to buy :|). As i was having trouble at first with getting it to fit on my hair dryer, i emailed the company and they got right back to me as well. They will be sorting out a list of compatible hairdryers, but most with attachments fit on, others take a little bit of fiddling about. Overall i am in love with the results of using this diffuser. Watch the video above and please check them out on istagram and on their website which is below (keep an eye out you may just see me on their page as well). I am an honest person and this post isn't sponsored or paid, i was just asked permission to use my video.